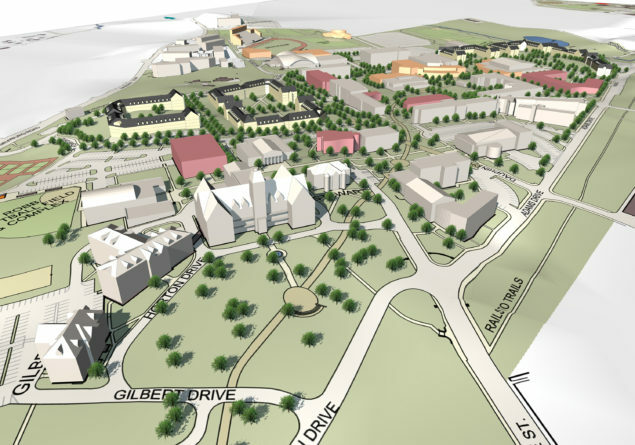 A Facilities Master Plan that integrates the principles of the University’s new Strategic Plan was developed through an interactive, community driven process. 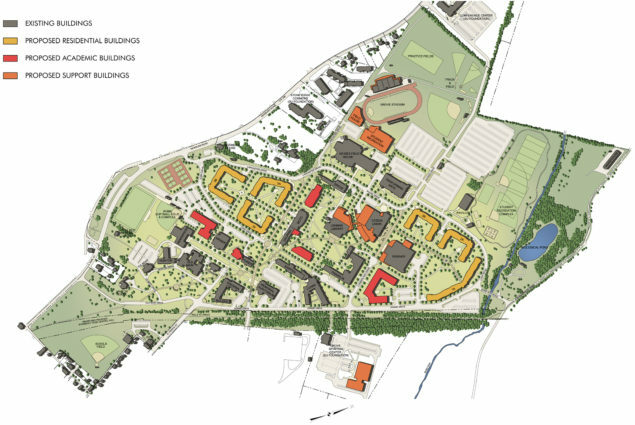 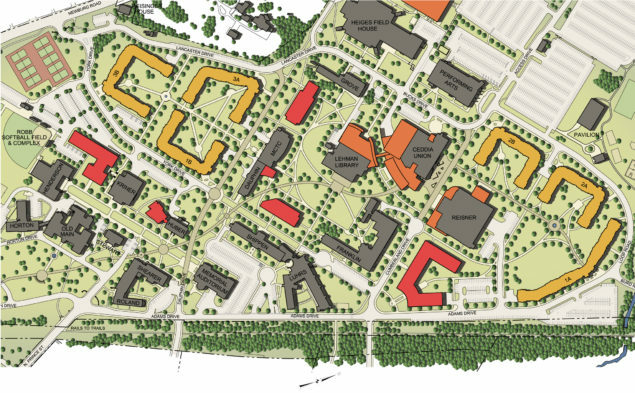 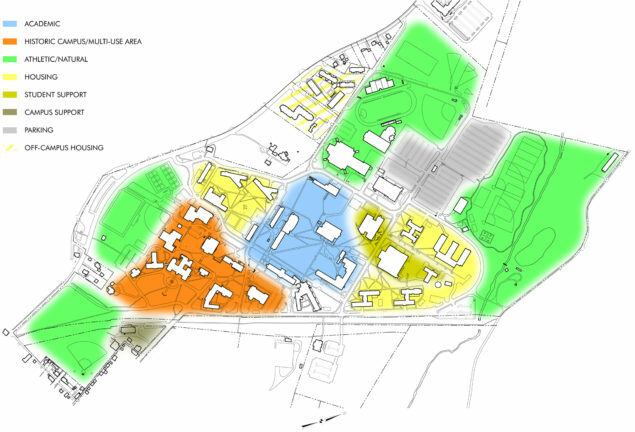 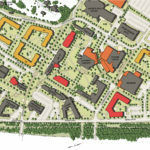 Concepts for the development of the campus grew out of analysis of existing conditions and program needs, consideration of population growth over time, and an understanding of the unique culture and qualities of Shippensburg University. 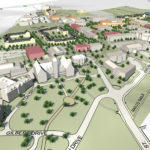 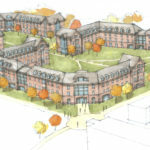 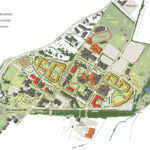 The plan will support the phased, incremental growth of academic programs; improve residential life and enhance community building, while providing improved living/learning options; strengthen Shippensburg University’s position locally and regionally; and support Shippensburg University’s marketing and branding initiatives.